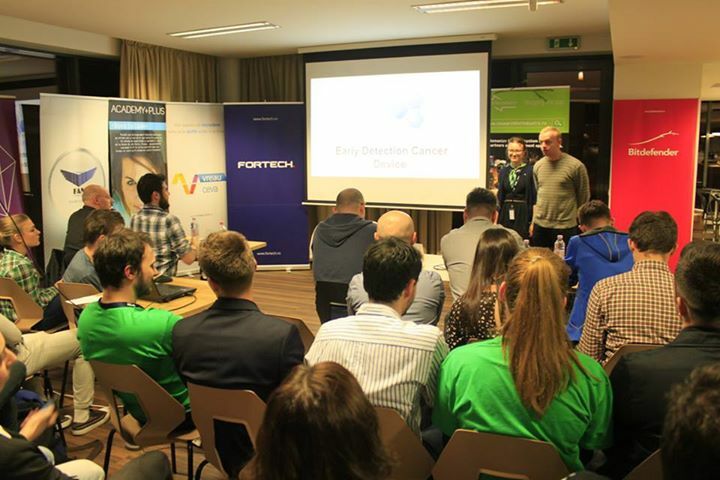 Fortech housed the 3 Day Startup Cluj event (3DS) in its cozy headquarters between April 3rd and April 6th. 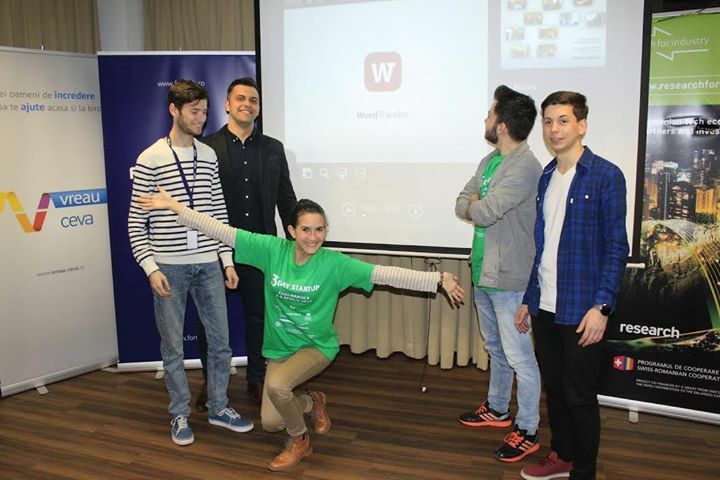 The action was organized by Research For Industry and Fortech for students willing to take their first steps into entrepreneurship. The goal of 3DS was to guide the students to start a technology company over the course of three days. The invited students had diverse backgrounds and the chance to enjoy free food, refreshments and coffee, as well as take part in challenging and interesting activities, which took the ideas selected during the Friday sessions to the stage of a minimal prototype by the end of the last day. 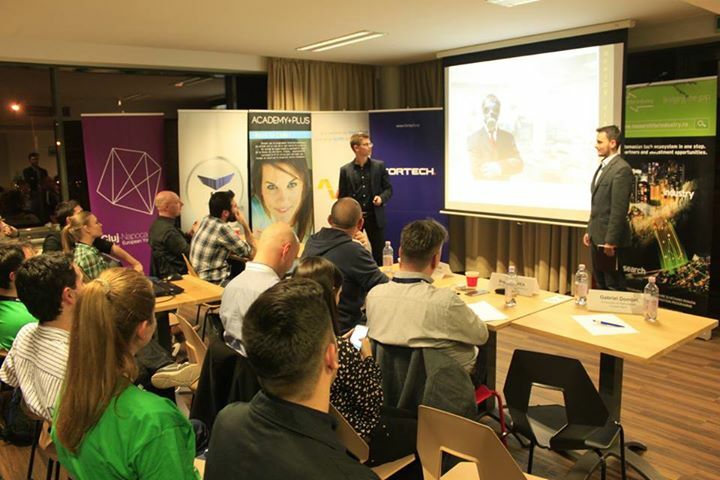 The selected ideas will be supported by a network of motivated people and hopefully lead to the birth of several successful companies. The busy and appealing weekend agenda included a brainstorming session for ideation, pitching to present and defend the ideas, idea voting, a workshop on lean canvas/customer discovery, mentoring sessions, turning the ideas into marketing plans, more pitches, casting the final votes and announcing the winners. 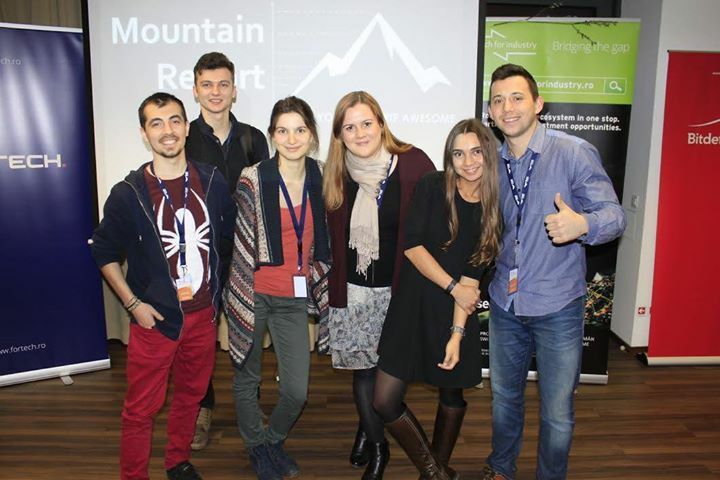 The stats of the event are impressive: 115 applicants, 52 accepted applications, 48 attendants, 17 mentors, 5 panelists, a 3DS facilitator who made all the way from Spain, 23 ideas presented the first day. The attendants voted the following 7 ideas as worth exploring further: Early Detection Cancer Device, Happy Office, Mountain Reports, Office Plants, SeReLe, The Poll Aggregator, Word Travel. A group of students with diverse backgrounds got frustrated by the lack of support for those willing to start IT companies in the academic environment and decided to fill this gap by funding the first 3 Day Startup program at the University of Texas in 2008. That program led to the birth of Famigo, the first in a long series of 3DS companies to get funding and launch successful products. Over 130 programs across five continents followed the initial one, helping the 3DS team fine tune the program with specific goals in mind that range from starting a company to acquiring valuable knowledge.